D.A.R. Business Systems is an Authorized Lexmark Warranty and Repair Vendor and an Authorized Brother Warranty and Repair Vendor. 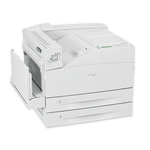 In addition, we service all types of Printers, Laminators and Plotters. 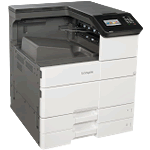 We carry Ink Toner, Drums and Cartridges. 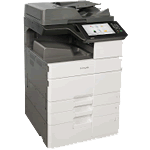 Whatever style your Copier or Printer is, your Repair and Service needs are in the Central Florida area including Daytona Beach, DeLand, Deltona and Sanford. We are equipped to handle your business. 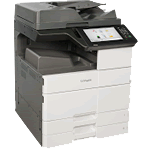 Call us today and ask about the Brother, Lexmark, HP Copiers and HP Printers that we have for Sale!